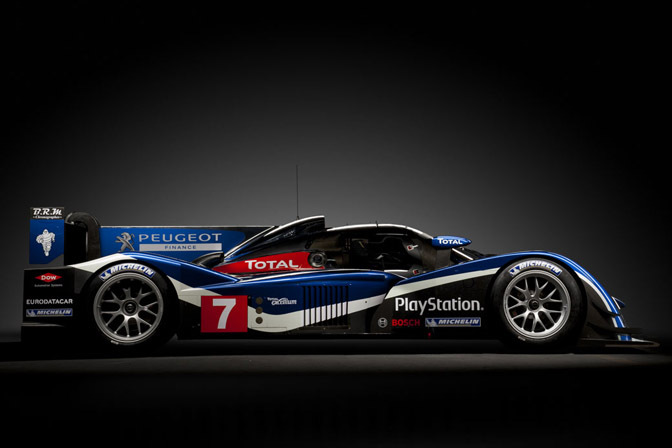 A couple of weeks ago Peugeot launched the successor to their 908 HDi FAP which it had been racing at Le Mans since 2007. 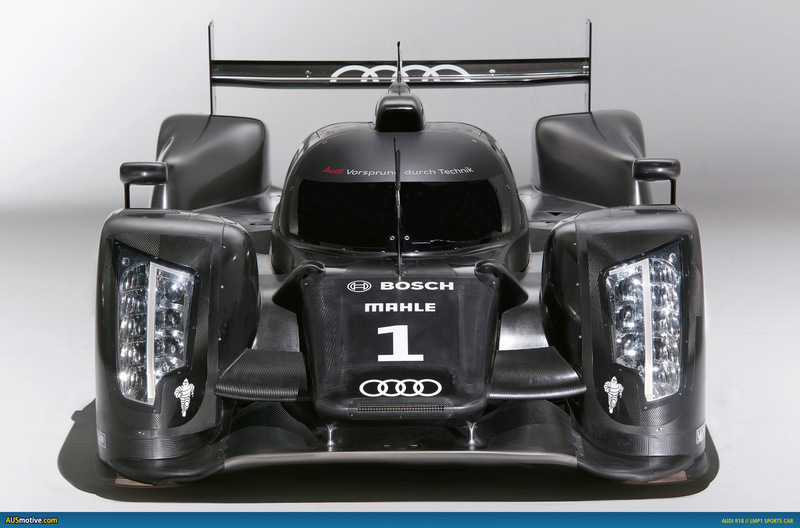 The 2011 908 looks similar to the older car but features a V8 turbo diesel rather than the V12. 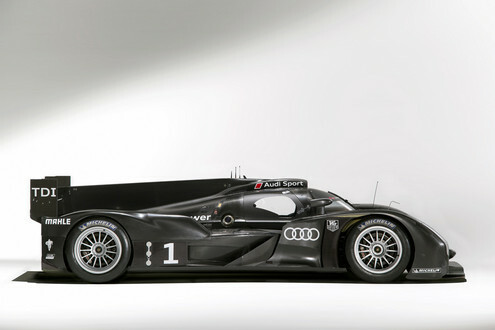 Late last year Audi launched their challenger for the 2011 Le Mans 24 Hours. 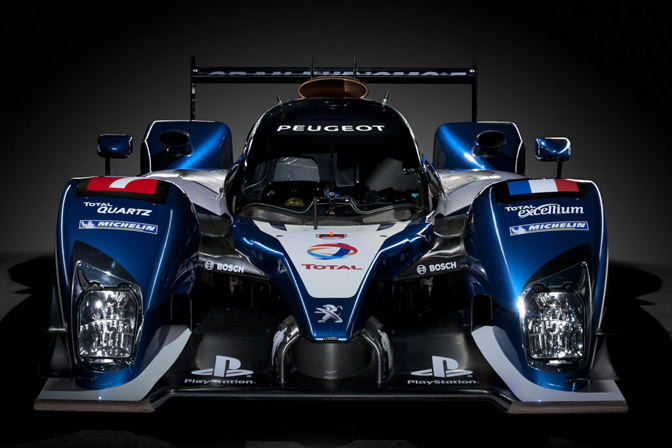 Unlike its predecessors it will be a coupe instead of an open prototype. 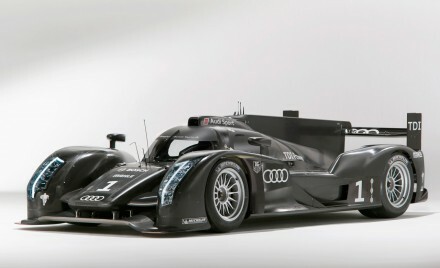 In December 2010 Audi released the R18 TDi, which will use a V6 turbo diesel engine. Here’s a random Fox And Crow comic story that I found somewhere. 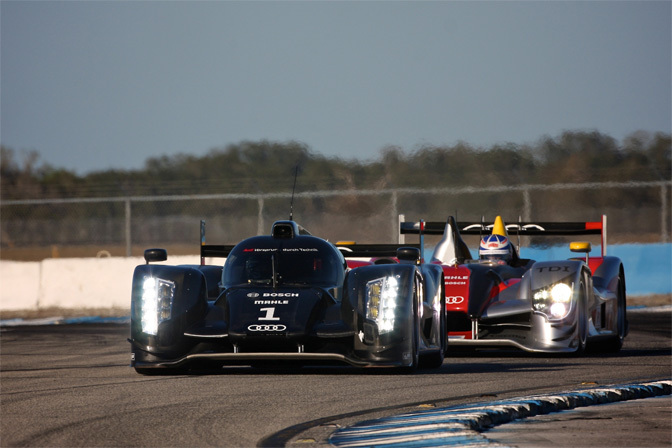 Hinch’s take on JMH’s extraordinary rant. 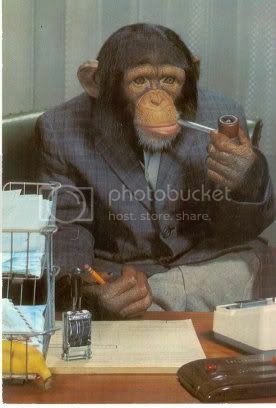 Planet Of The Apes is one of those sci-fi films that everyone has seen or at least knows about. It is perhaps one of my favourite sci-fi films and I think that Charlton Heston is great in it. I especially like the ending where Chuck discovers… well that would be spoiling the film. This is so much better that the Tim Burton remake from a few years ago. Yeah, I know that I haven’t really said much here, suffice to say that it is a very good film, although I must be honest and say that I really wasn’t paying all that much attention whilst I was watching. You could probably tel by the very brief review.